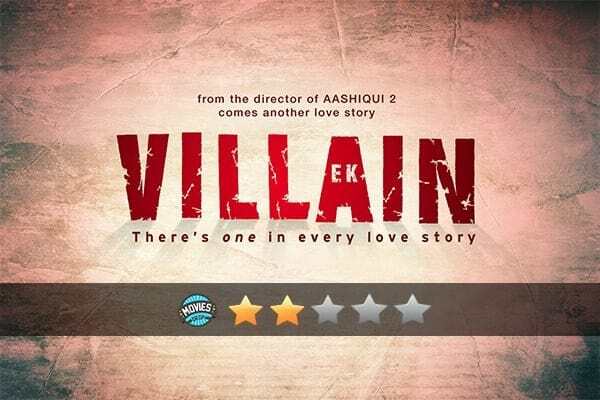 Ek Villain (2014) Review: A romantic-thriller film directed by Mohit Suri, and starring Sidharth Malhotra, Riteish Deshmukh, and Shraddha Kapoor. A movie which will look as a common love story, will pull you inside the tragedy pit gradually. As the name of movie suggests, it focuses on the cruelty of villain and his unusual psychic way of revenge. A high show of melodrama. A story of black murders and vengeance. The tragedy rises to the pick and then fall cease. Production Balaji Motion Pictures and ALT Entertainment. The scene starts with a ruthless murder where ‘Aisha’ (Shraddha Kapoor) – the princess of the story is brutally murdered, and then runs into a flashback two years ago. Where a beautiful, creamy love story of Aisha and Guru (Siddharth Malhotra) starts taking shape. Guru is a handsome and tough looking gangster who meets a sweet looking, bubbly girl and they gradually fall in love. Guru’s life changes with the course of time in affection of Aisha’s kind and cheerful nature and he starts living a happy, normal life. But just than a shadow of misery falls over their life and the story takes a tragic turn. Aisha – played by Shraddha Kapoor. Who is pictured as typical heroin of the story. She carries bubbly and joyful nature throughout the movie. A little loop which was felt was that her acting looked bit artificial in movie. Guru – played by Siddharth Malhotra. Pictured as serious looking gangster who is full of anger and retaliation. Siddharth’s expressions generally remain monotonous. He rarely smiles, and his mood swings between anger and stoicism. He is able to give a perfect gangster feeling. Rakesh – played by Ritesh Deshmukh. One would clap and give him the credit of film’s success. His acting is really thrilling which can give u jolts of fear in your spinal cord. His expressions remain mind-blowing. ‘Well done’ Ritesh. The role best played. There are other actors too, who have put their efforts in to make the movie up. A typical Mohit Suri style movie. Cinematography of the movie reflects ‘Murder 2’ from the same director. Typical romantic songs which stretch along the scene. The background music boosts the psychic thrill. The review is not a story spoiler, there is no such big suspense. But the movie is a psychic thriller. A one watch movie : 2 out of 5, 1 specially for Ritesh and 1 for the rest. 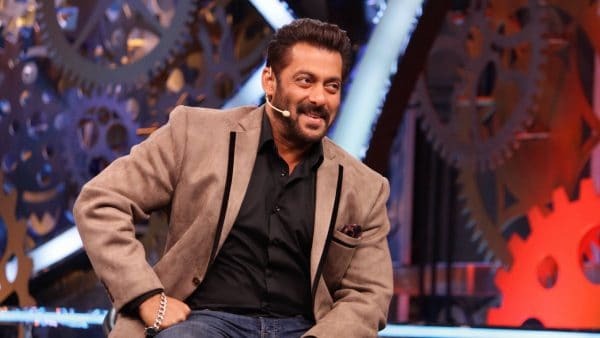 Bigg Boss: A Successful Social Experiment? 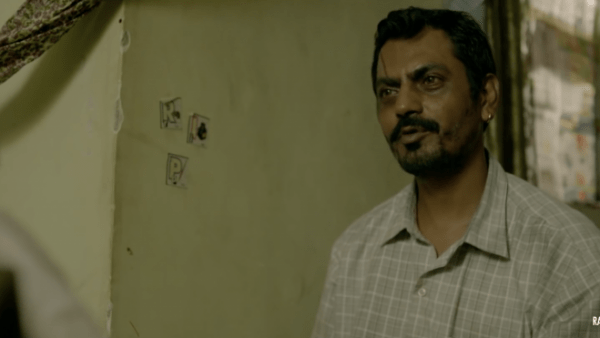 Why Bollywood Nepotism is a Chronic Disease! I'm a beautifully simple, jolly and fun loving girl. Dance is my passion other then that I love writing articles of all kind, like movies, lifestyle, technology, literature, and so on.